MHCorporate is a clean and modern WordPress theme with a mobile responsive design. 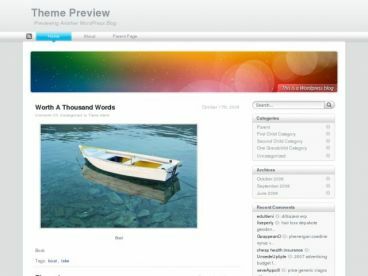 The theme has a classic business structure ideal for any business or corporate website. It also includes an additional fully widgetized magazine homepage template that allows you to use the theme to create a modern and stylish online magazine or blog. 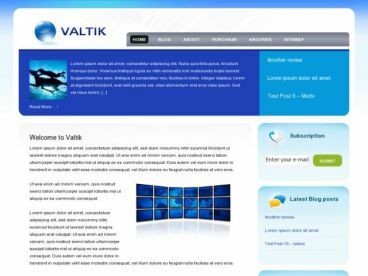 The theme is built with valid HTML5 and CSS3 and comes packed with lots of useful features and functions. It includes a slider with touch swipe functionality, support for RTL languages, built in author box and related posts box, shortcodes for styling, custom widgets and 14 widget areas, unlimited colours and colour pickers to create your own colour schemes, advanced unbranded theme options panel, and more.